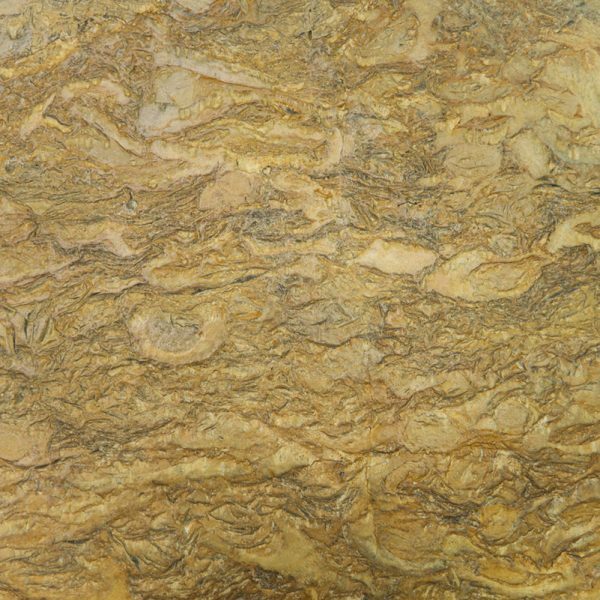 This Warm marble with its unique wavy pattern is an eye-catchy tableau. 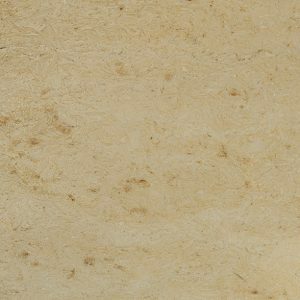 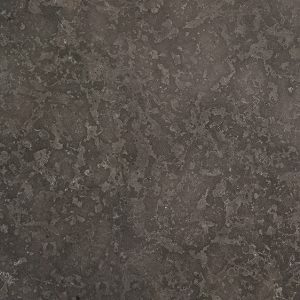 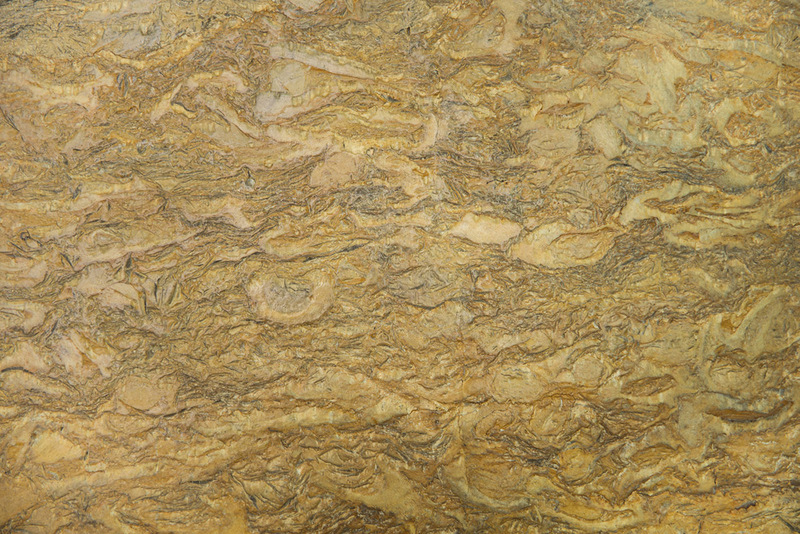 One or more walls of cladded with this stone adds a perfect energetic touch to the places. 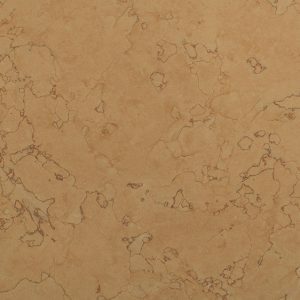 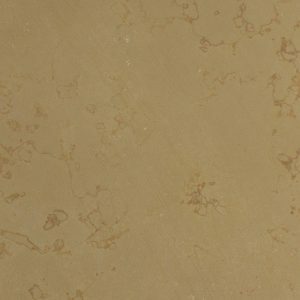 Floors also can be decorated and highlighted by Golden Chain marble.